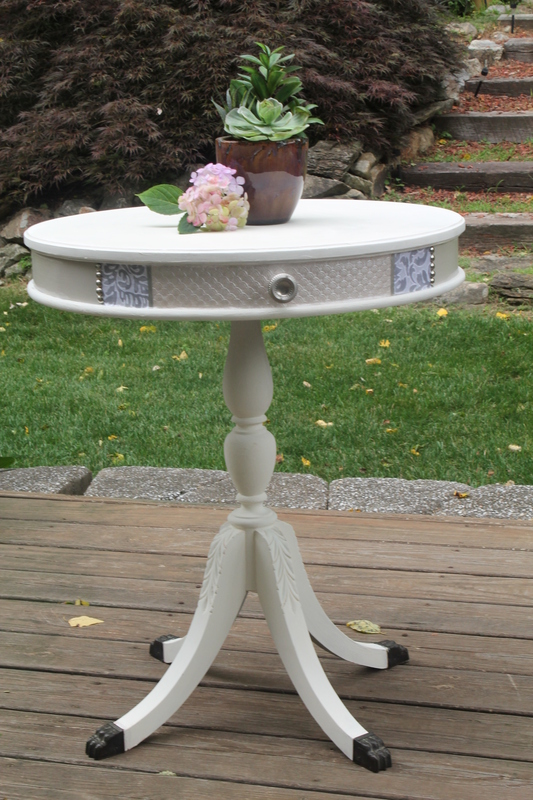 Today, I wanted to feature one of my favorite transformations: this pedestal table. Hi! 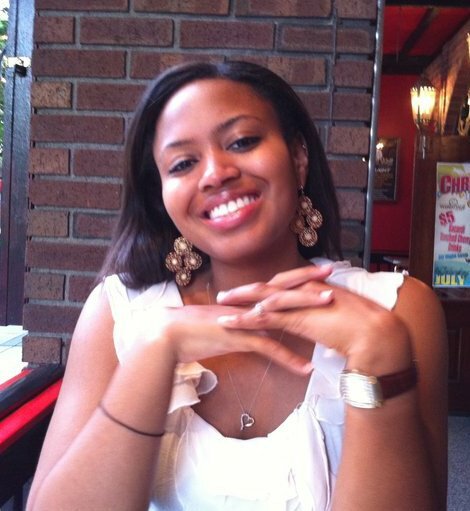 I'm Tanisha and I'm obsessed with all things vintage. We all have a story to tell and so do the treasures we collect along the way. I'm on a mission to breathe new life into great finds from thrift shops to garage sales and even neglected salvage yards. If you've got junk on the side of the road, I'm stopping-- who knows what stuff I'm bound to find. So join me on my journey as I make pit stops and paint! Starting a new piece today. 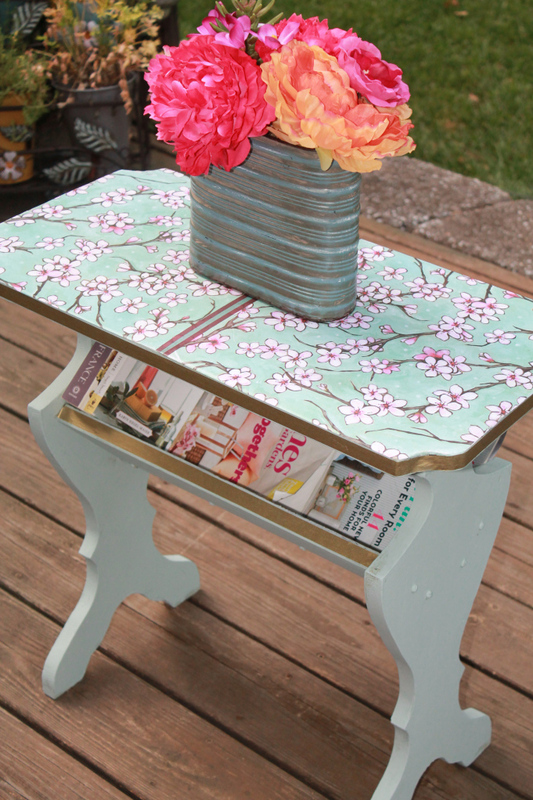 Can't wait to try the Americana Decor chalk paint! Don't Miss a Post. Follow Me!